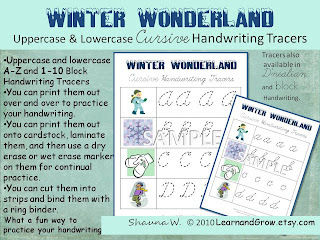 For my first FREE download, I am offering samples from my newly listed "Winter Wonderland Handwriting Tracers" that are currently in my Etsy Shop, LearnandGrow.etsy.com. 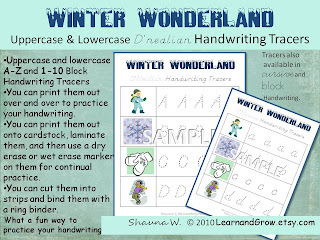 I have three different tracers to choose from: Block Handwriting Tracers, Cursive Handwriting Tracers, and D'Nealian Handwriting Tracers. 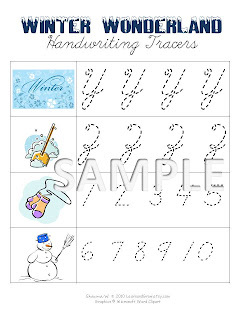 All tracers come with both uppercase and lowercase A-Z alphabet letters as well as the numbers 1-10. 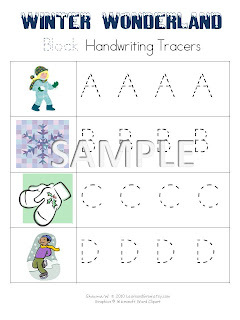 The handwriting tracers are excellent for beginning writers, as well as strengthening fine motor skills of seasoned writers. 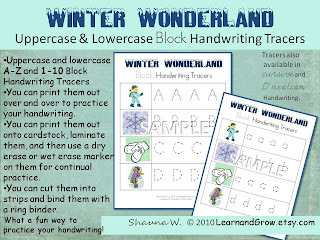 You can either print the pages over and over, or you can print the pages once, laminate them, and then use a dry-erase or wet-erase marker on them and practice writing as often as you would like. For your FREE download today, you will be receiving the 3 samples shown above (of course the actual word "sample" will be taken off of them). CLICK HERE for your FREE download. Enjoy and tell me what you think! 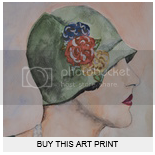 cool printables. 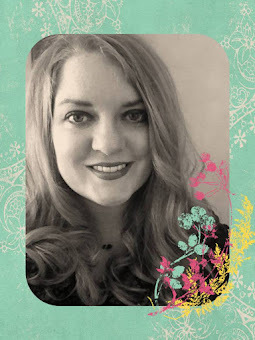 new follower, come check out Mari's Fun! Thanks Mari! I am glad you like them! Fun to see your name on here.